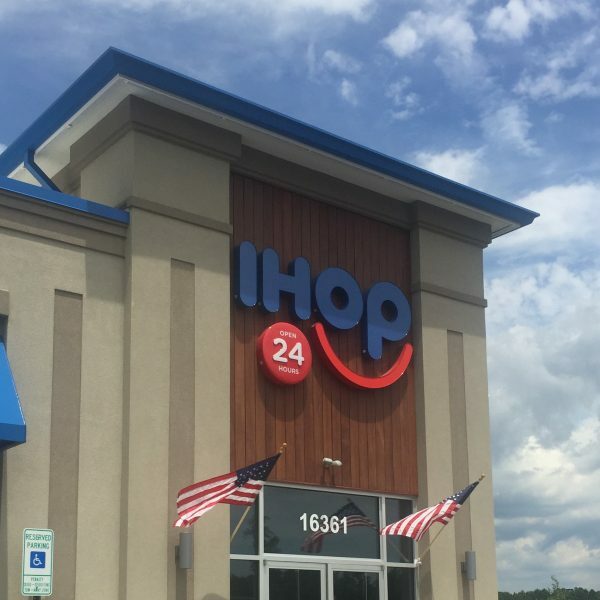 NRD continues to work directly with the IHOP Corporate office and many IHOP Franchisees since being welcomed as the Prototype Architect/Engineer. NRD designed and developed the ICON prototype in conjunction with IHOP’s corporate team and value engineered $80,000 to $150,000 (dependant on location) out of the construction cost of the previous design with the additional benefits of adding environmentally friendly options and improving operations. We continue to work heavily with the Franchisee groups, including the BRFA, to provide site specific customized plans as requested to meet each franchisees individual preferences and needs. Our flexibility encompasses retrofit projects and sustainable approaches to design. Copyright © 2016 National Restaurant Designers, a division of LMHT Associates, PA. | All Rights Reserved.